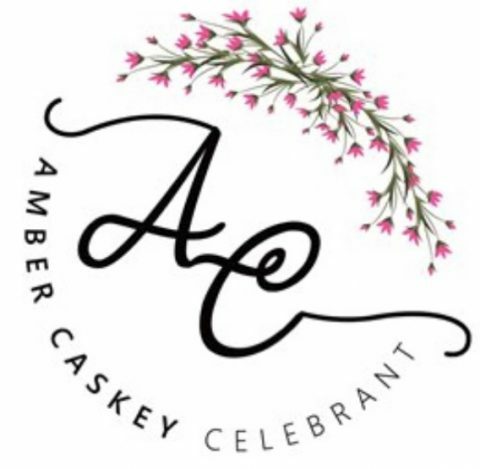 Amber was a super amazing celebrant. After we decided to get married with only a week to prepare, we chose Amber to message straight away and she responded so quickly and with such kind thoughtful words. We were going for a very simple ‘registry office’ basic ceremony and she really upped the ante on giving us some care, thought and emotion to our simple home wedding. She was lovely and gave us all the information right at the start with what we had to get done and by when for the legal obligations which I really appreciated and we felt relaxed and ready even with only a week to prepare a wedding. Thanks so much for your time, help and for coming all the way out to our home. It was a pleasure to have you lead our evening and start our ‘official’ life together.